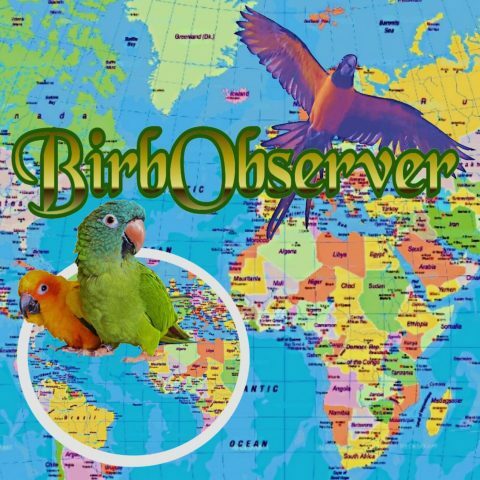 BirdsEyeView: Hyacinth Macaws: Endangered or Threatened?! If you would study the law of a country, consider yourself on an ambling tour of that "ship of state," its deck filled with crew hubbub and the creaking of mooring -- a massive, labyrinthine ship, which turns only deadeningly slow in the water. In August, the US Fish & Wildlife Service (FWS) promulgated a … Continue reading BirdsEyeView: Hyacinth Macaws: Endangered or Threatened? !